Kennel Drakedram has 2 generations of experience on breeding Pekingese & Pomeranians. We have produced a stream of Champions since the 1960's. On the Pomeranian side we have bred Top winning dogs, such as the European winner in Vienna, MultiChampion Drakedram Shaded Wolf & The World Winner in Amsterdam 2002 SUCH Drakedram Platinum In The Mist. 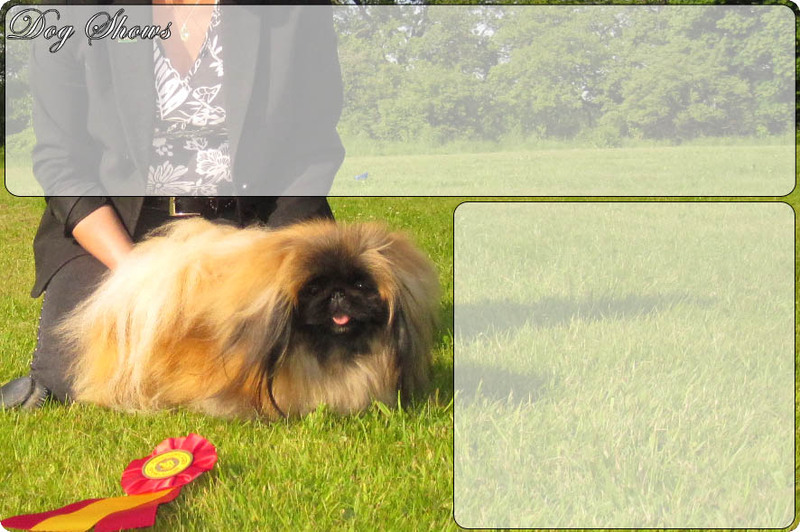 On the Pekingese side, our import SUCH SV-01,05 NOR-99 Genisim Wot A Bee became Top Toy Dog in Sweden in 2000. It is a great pleasure for us to show and compete with our beloved dogs in the rings. We strive to breed kind and healthy dogs, with wonderful looks. Here you can follow our results in the show rings and we hope to see many of our puppy buyers and other friends in the rings in 2008.